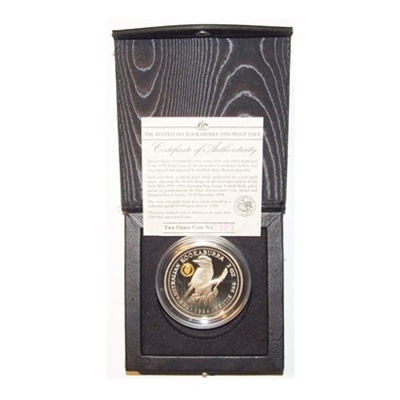 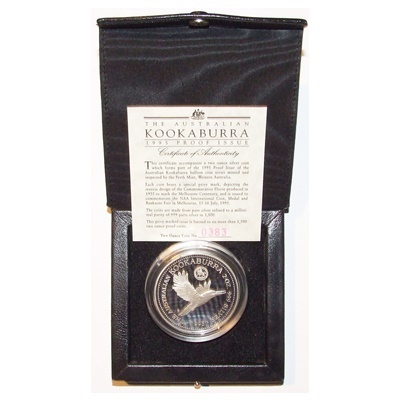 The Australian Silver Kookaburra is one of the world’s most beautiful Silver coins. 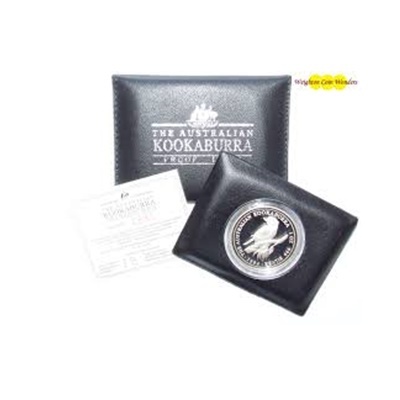 Legal tender under the Australian Currency Act of 1965, the Silver Kookaburra is distinguished as a major Silver legal tender coin that changes designs annually. 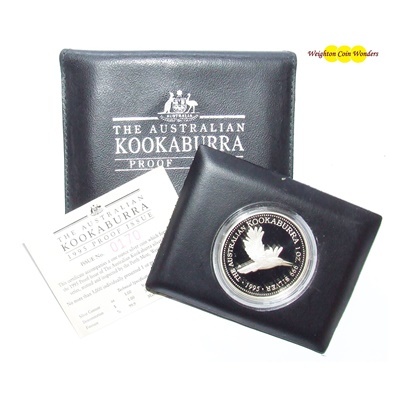 The obverse of the Silver Proof Kookaburra coins shows Queen Elizabeth II, while the reverse features Australia’s unique kookaburra. 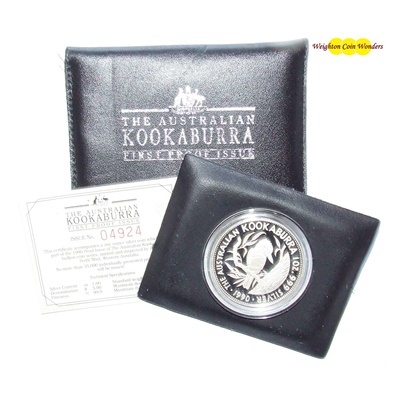 The Kookaburra is the world’s largest kingfisher, with a body length of up to half of a meter. 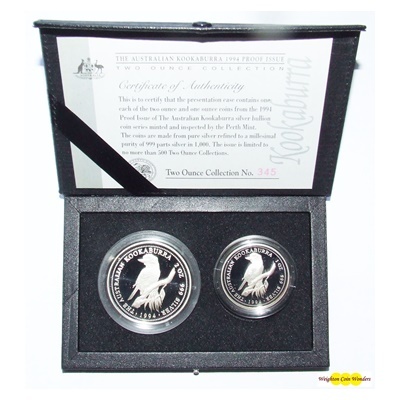 The kookaburras are also known as “laughing jackasses” due to their chattering calls. 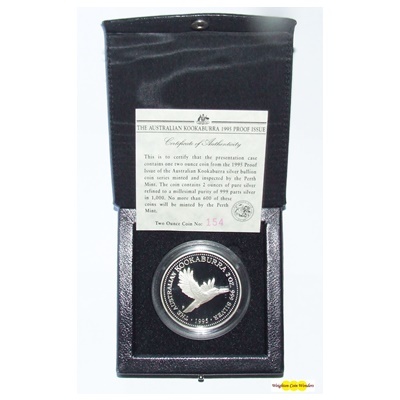 They form community groups within eastern and southern Australia, marking and defending their territory both with their calls and with force, if necessary.